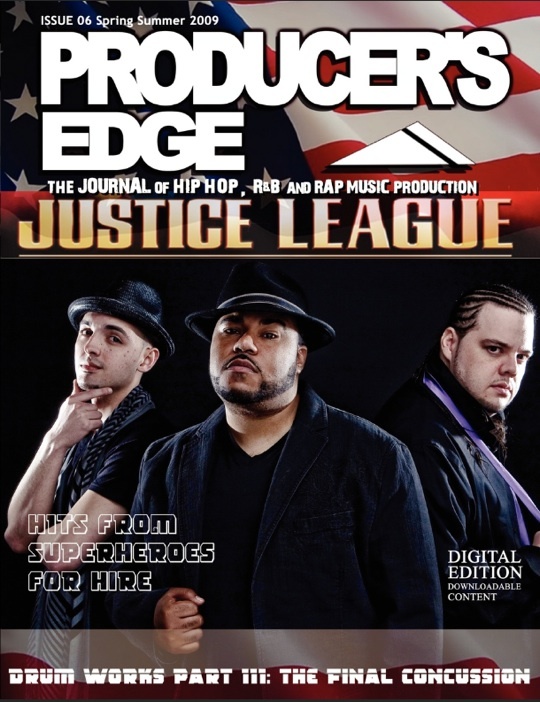 The Spring/Summer 2009 issue of Producer’s Edge Magazine features an interview with Justice League along with info about Ableton Live 8, microKorg XL, and more. Visit Producer Edge Magazine for more and read the complete issue for free. A paper magazine is nice but in 2009 even well established mags are going under so it is hard to be mad at PE. Content-wise, it is more in depth and technical than scratch was. That interests me more than “Celebrity” stuff. Thats just me. Previous post: Polow Da Don’s Charity Work w/ Foundation F.O.C.U.S.